We told you about the new limited edition Zenith El Primero Lightweight Striking 10th Chronograph last month. Yesterday, we had our first opportunity to see it in the flesh. What you notice right away when you pick it up is how light it is. 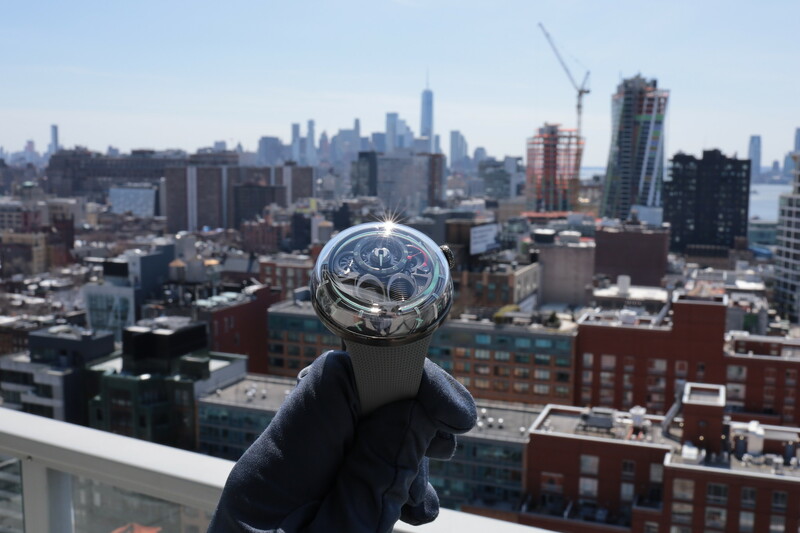 From the titanium components used both on the case and in the movement — to the high-tech case with its ceramized aluminum core and carbon fiber shell — the watch weighs in at only about 45 grams. Measuring 45 mm in diameter by 13.20 mm thick, the outer part of the case is made from carbon fiber. The inner case is made of ceramized aluminum, a cutting-edge material that is both light and sturdy. 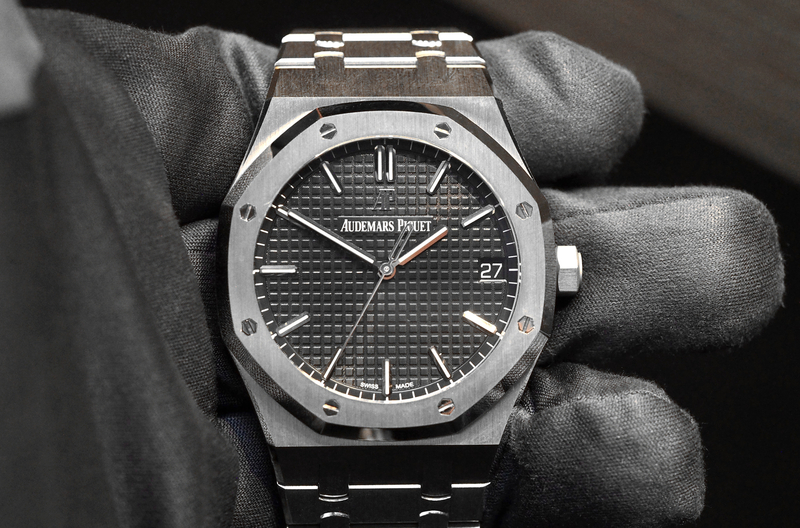 To further reduce the weight the chronograph pushpieces and the crown are in titanium and the lugs have been hollowed. To lighten the El Primero Zenith utilized titanium instead of brass for the mainplate, barrel bridge, balance bridge, chronograph bridge, pallet bridge and pallet-wheel bridge. The resulting movement is 25% lighter than a classic El Primero movement (or 15.45 grams compared to 21.10 grams). 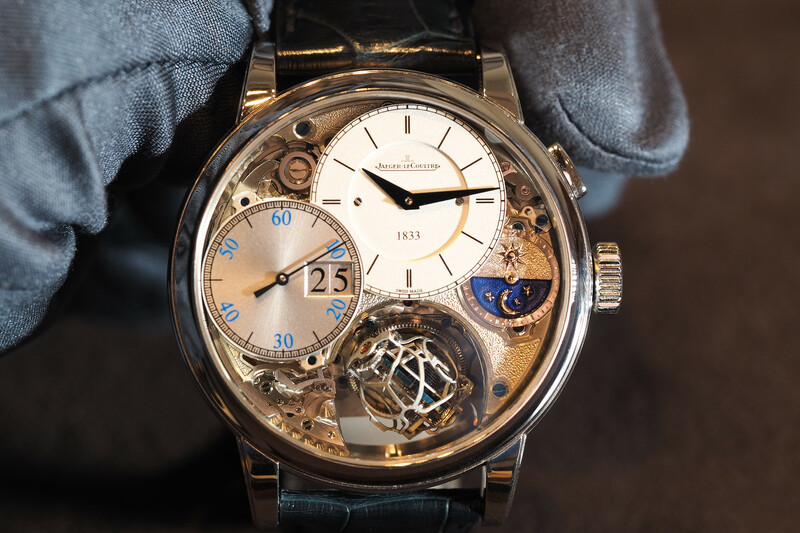 The dial is skeletonized, including a disc-type date display that has been lightened and reworked with pierced numerals, with the date being highlighted in the aperture at 6 o’clock with a red disc behind it. 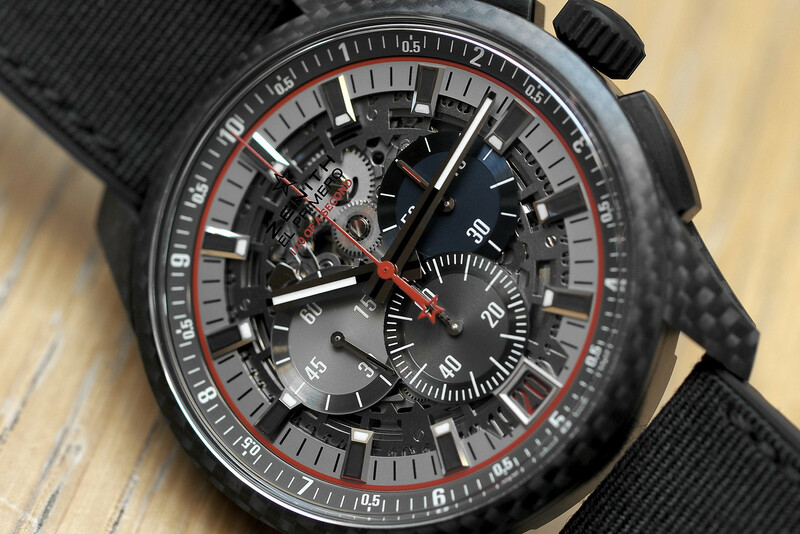 The Zenith El Primero Lightweight Striking 10th Chronograph comes on a Nomex-coated textile and black rubber backed strap with a black triple folding clasp. It is limited to just 100 pieces worldwide and will be available at retailers starting Monday for $22,000.